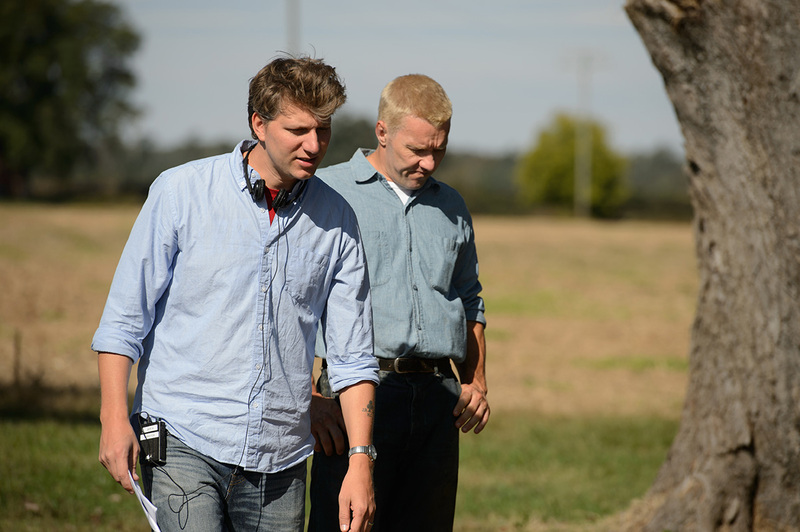 Jeff Nichols' work on Loving is praised by director Tom McCarthy [Spotlight] as a part of Variety's seasonal "Directors on Directors" piece. "In Loving Mr. Nichols has done something quite extraordinary. He has crafted a film that refuses to sensationalize, sentimentalize, or even deify his remarkable subjects," Tom McCarthy. Read the full piece at Variety.